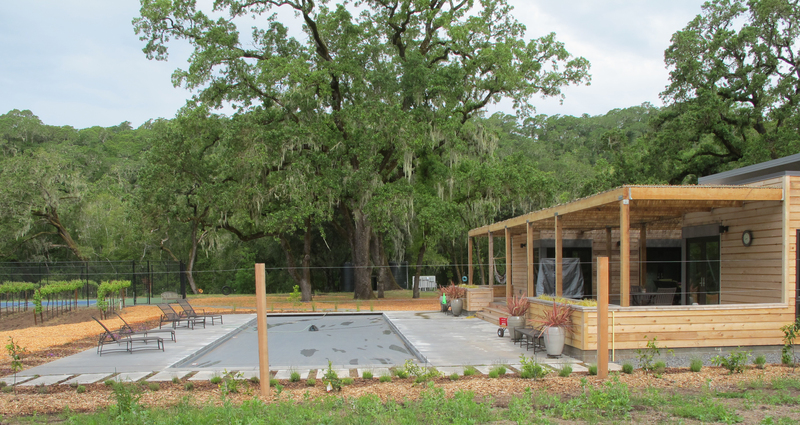 More Covered Pools – Gary McDonald and Son Inc.
One of Aaron’s Penngrove pools, raised spa, waterfalls, auto cover, pebble tec plaster and concrete decking! 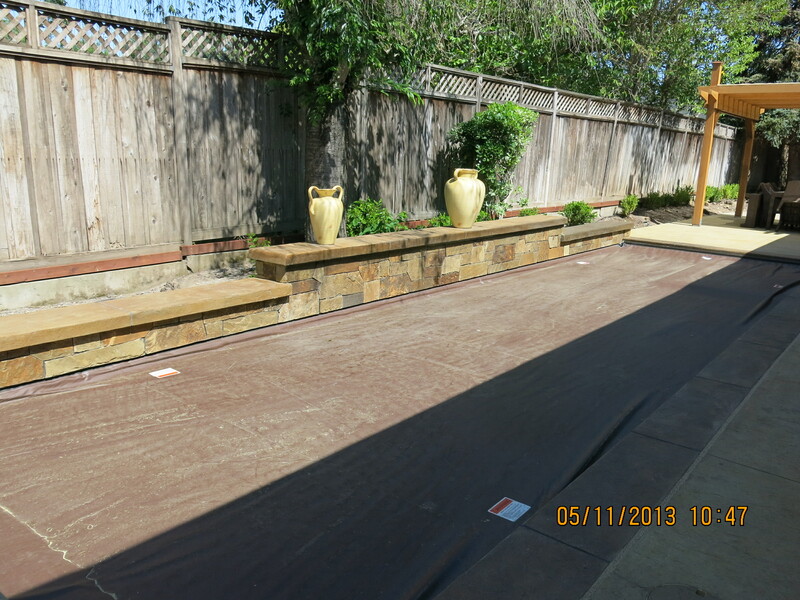 Glen Ellen covered pool, black pebble tec pool plaster and concrete decking. 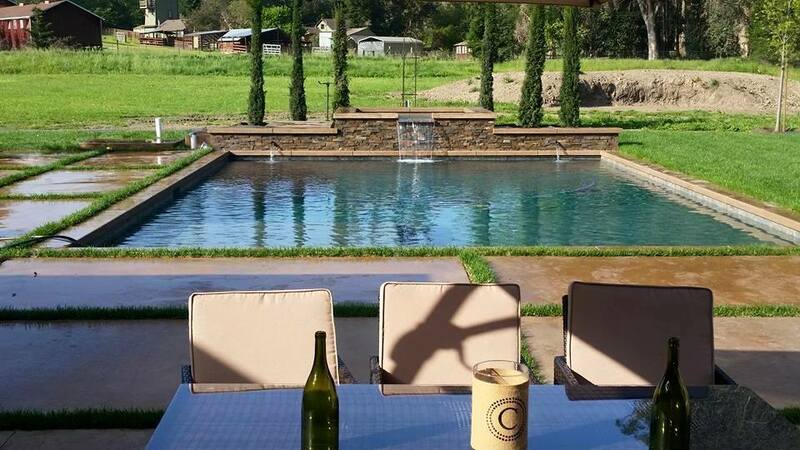 This is a Petaluma covered pool that Aaron just built, it has a nice raised wall with water features, a pebble finish, diving board and decking. 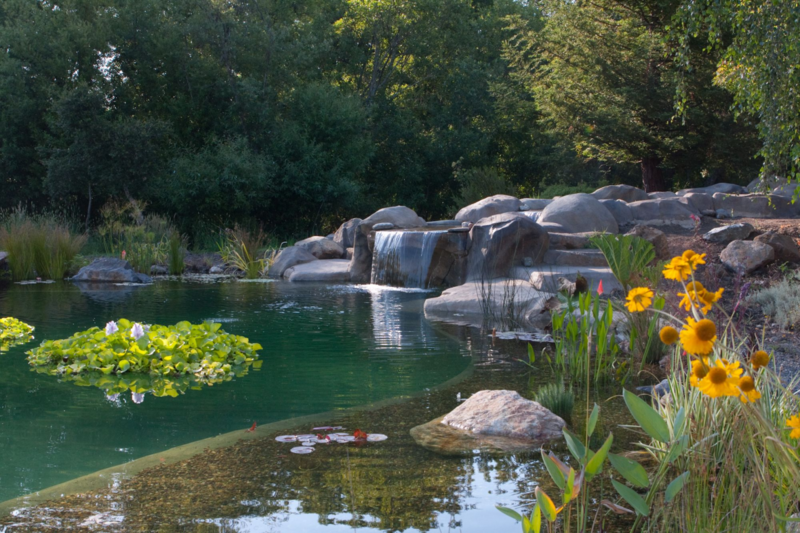 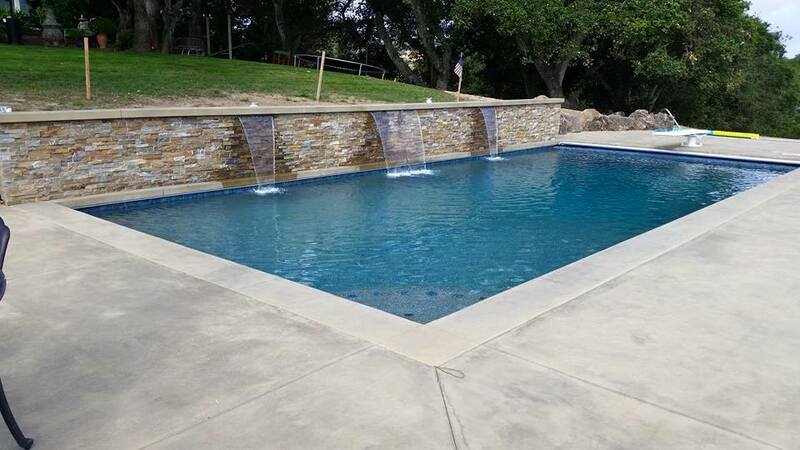 A Sonoma covered pool, with rock decking, , spa, pebble tec plaster and waterfalls.